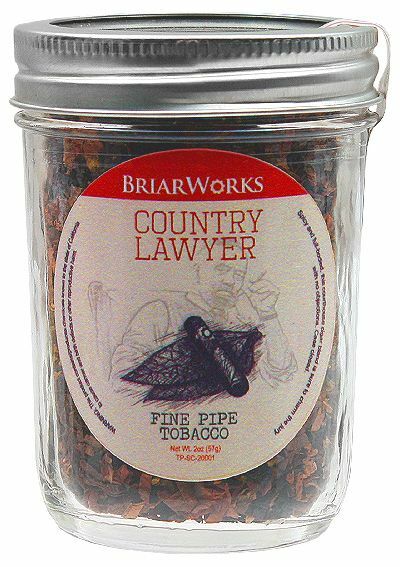 Spicy and full-bodied, this courthouse blend is sure to charm the jury with no objections. Case closed. Virginias, Orientals, Dark Fired, and Black Cavendish are combined with a bit of Cigar leaf for an earthy, rich experience that calls to mind the flavors of a robust cigar.